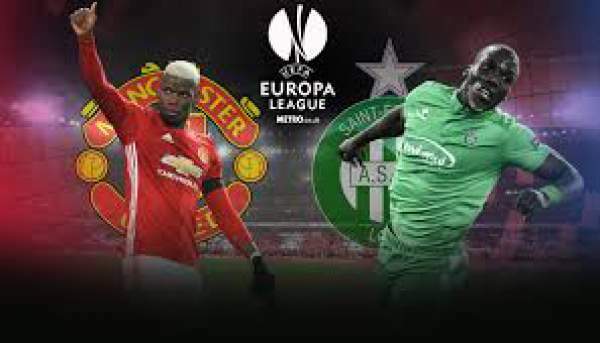 Manchester United vs St Etienne Live Streaming Europa League 2017 Live Score Football: We are into the knockout stages of the Europa League with 32 teams remaining in the tournament. 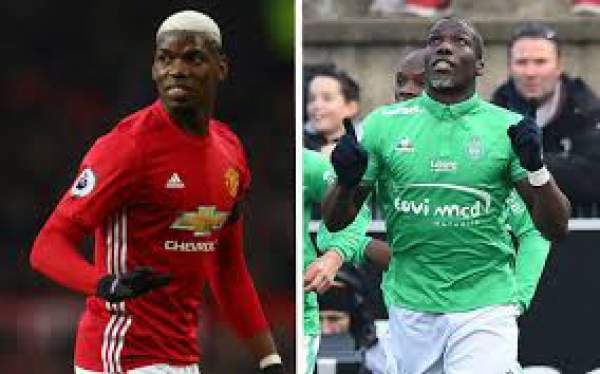 Today we have the first leg between Man United and StEtienne at Old Trafford. Manchester Utd plays in the English Premier League and is currently sixth on the table with 48 points from 25 matches, one point below Liverpool and seven points above Everton. On the other hand, we have Etienne who plays in the French Ligue 1 and are currently fifth in the table with 39 points from 25 games, one point below Lyon and three points above Marseille. Watch: Villarreal vs Roma Europa League Live Stream 2017. Man United are going very strong in the Premier League, but they have stayed on sixth for far too long now. They are currently unbeaten in their last 16 games in the league with nine wins and seven draws. Zlatan Ibrahimovic is their top scorer in the league with 15 goals to his name. He has also scored more goals against St than he has against any side, scoring 14 goals in total. These, teams have never played at Old Trafford and will be playing for the very first time. Man U have never lost to a French opposition at home, winning nine and drawing four. In their last five games, Manchester United have won two and drawn three matches. St Etienne’s record against English teams has been awful as they have lost all of their three away games. They will be playing against an English team after they faced Ipswich in 1981. St Etienne is unbeaten in their last 10 games in all European competitions, winning five and drawing five. Ibrahimovic, Blind, Smalling, Valencia, Bailly, Pogba, Herrera, Mkhitaryan, Mata, Martial, De Gea. Ruffier, Catherine, Pogba, Perrin, Malcuit, Jorginho, Paquet, Pajot, Veretout, Saviet, Hamouma. Manchester United are in good form, and they won against Watford in their previous game. St Etienne has also beaten the opposition in their last game and will try their best.